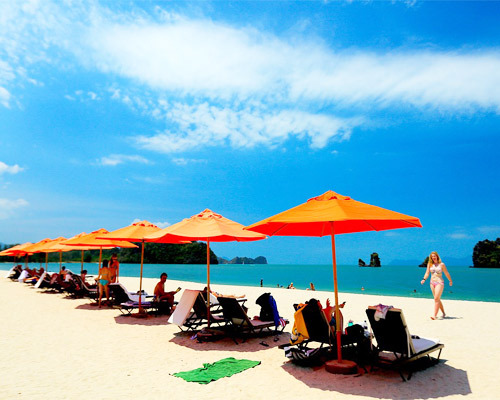 Langkawi, officially known as Langkawi the Jewel of Kedah is an archipelago of 104 islands in the Andaman Sea, some 30 km off the mainland coast of northwestern Malaysia. The islands are a part of the state of Kedah, which is adjacent to the Thai border. MAIN ATTRACTIONS TOURIST - Telaga Tujuh Waterfalls aka Seven Wells. - Cable Car. A cable car which goes to the top of a hill with a good view of Pantai Cenang. - Gunung Raya. Spectacular views from the lookout point on the top. - Crocodile Adventureland. - Laman Padi Rice Garden. - Legend Garden. - Underwater World. - Eagle Square. - Oriental Village. 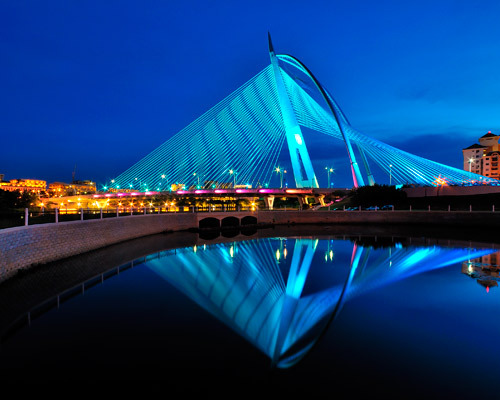 Kuala Lumpur is located at the confluence of the Kelang and Gombak rivers and is the capital city of Malaysia and the commercial, economic, financial and cultural center of the country. Kuala Lumpur is one of the emerging city in Asia and it is experiencing a fast paced development and is now a bustling metropolis. Kuala Lumpur is a city of contrast, a combination of modern, cosmopolitan and old world charm. Old colonial buildings, temples, minarets and domes blends well against a backdrop of skyscrapers. The Petronas Twin Towers, one of the world’s tallest buildings, dominates its skyline yet the feeling of old world charm still lingers at the older part of the city. The lush greenery everywhere make it a garden city and at night, its buildings and streets are lit brightly and turn Kuala Lumpur into a city of lights. 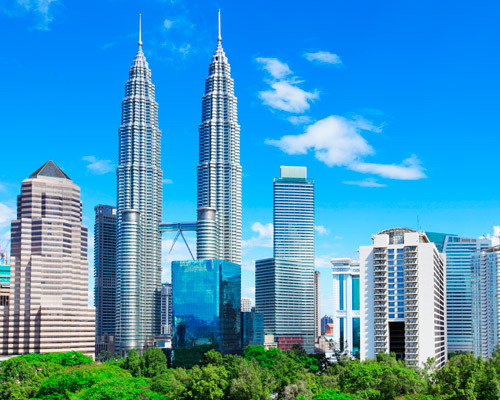 Kuala Lumpur is a multicultural city with a unique blend of customs, traditions, colorful festivals, cultures and a vast array of delicious food. This dynamic city has much to offer for every visitor.